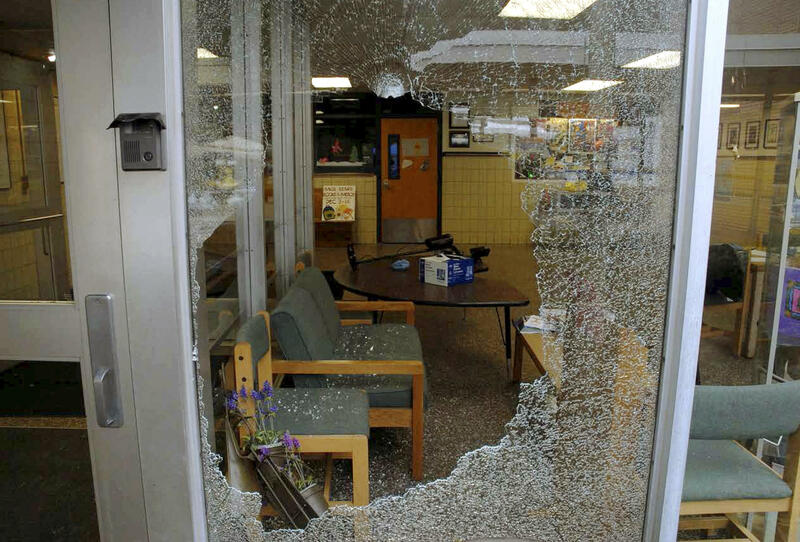 This December 2012 photo released by the Connecticut State Police on Friday, Dec. 27, 2013, shows a shattered window at Sandy Hook Elementary School in Newtown, Conn. Adam Lanza gunned down 20 first-graders and six educators with a semi-automatic rifle at the school on Dec. 14, 2012, after killing his mother inside their home. Lanza committed suicide with a handgun as police arrived at the school. The father of the gunman in the Sandy Hook Elementary School mass shooting has agreed to help a state commission obtain his son's school and medical records. The Sandy Hook Advisory Commission's chairman announced this on Friday. Family members of Sandy Hook Elementary School victims thanked the world today for an outpouring of kindness since the shooting in the Connecticut school nearly a year ago. The families say they want the victims to be remembered. The families have launched a website with remembrances of their loved ones. Connecticut State police released thousands of pages of documents Friday from the investigation into the school massacre in Newtown.  Mark Herz spoke with WSHU’s Craig LeMoult about what is included in the release. Loved ones lost to violence were honored at a candlelight vigil in Stamford on Sunday. The event featured a special memorial to Newtown, with music and rituals from different faiths. Connecticut's Department of Children and Families announced on Tuesday that they’re beginning to develop a plan to address the behavioral health needs of children in the state. Mental health providers say the plan needs to focus on getting care to young people.